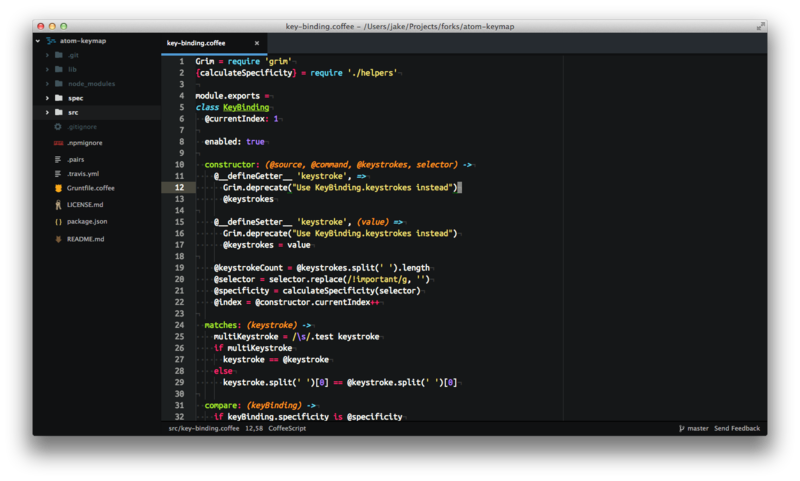 For more on text editors, check out our screencasts on Working with Sublime Text. it’s still free but betters many commercial offerings. 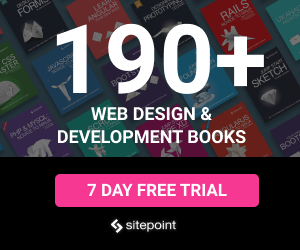 The number of add-ons has increased exponentially, with more than 750 themes and 2,400 packages at the time of writing. The reason: Atom can be extended using web technologies. 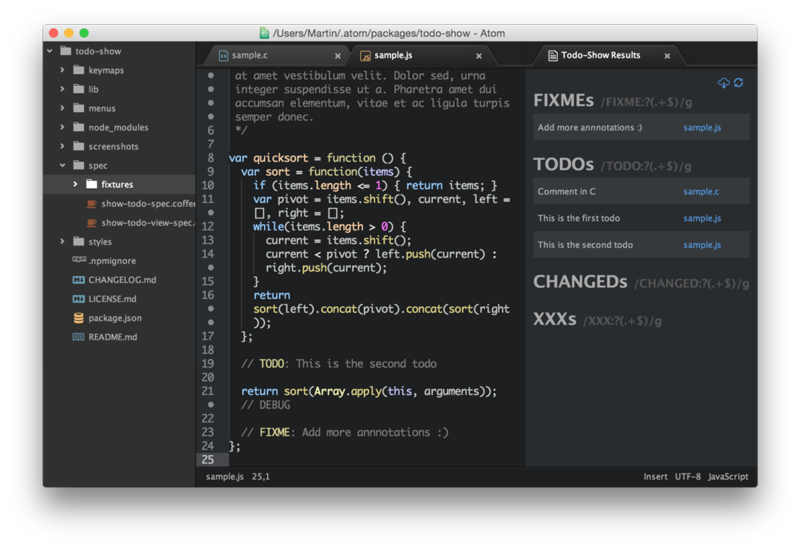 If you’re working on Node.js or front-end projects, Atom is a great choice. install from the command line using apm install <package-name>. This may be simple, but I couldn’t live without auto-closing HTML tags: it doubles your mark-up creation velocity! The package allows you to define which tags should complete inline (such as <p></p> or <li></li>) and which create newline blocks. Coders will never agree whether it’s tabs or spaces in two, four or eight characters. I usually opt for whatever annoys the most people (3-character hard tabs?) — but, with Auto Detect Indentation, you need never worry again. Alternatively, make your code match everyone else’s settings using atom-beautify. A few special mentions to finish. The first is Emmet (previously known as Zen Code) which expands CSS-like expressions into HTML. I keep trying to use Emmet but forget — you may fare better. 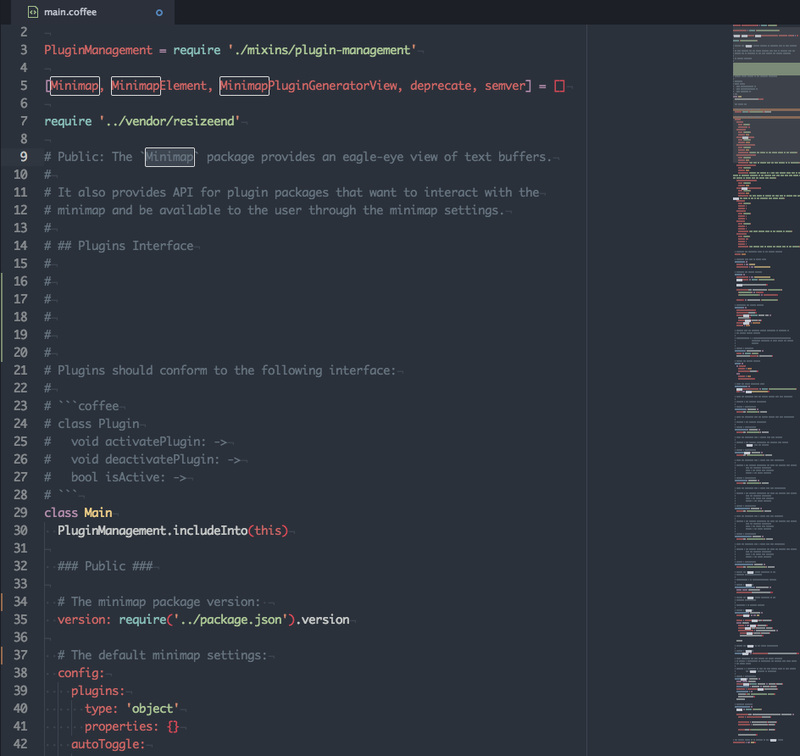 Have you started using Atom? Have I missed your favorite add-on? Choose the best tool for the job. 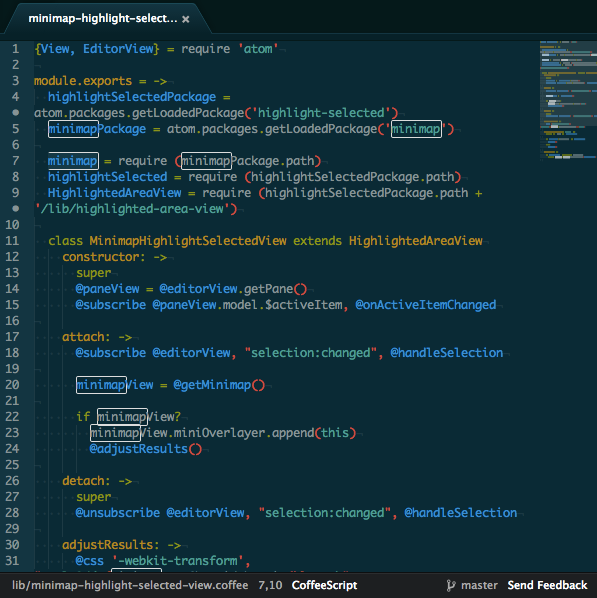 Watch our screencast on Sublime Text to learn about it’s features, and ways to maximise your productivity with this tool.